As a result, David Price will return to the AL East and try and help the Blue Jays reach the post-season. According to Bob Nightengale of USA Today, the Blue Jays will acquire superstar David Price and the Tigers will get 3 prospects, but 2 of them have MLB experience already. The players the Tigers will receive are all left handed pitchers. The players are Daniel Norris, Matt Boyd, and Jairo Labourt. 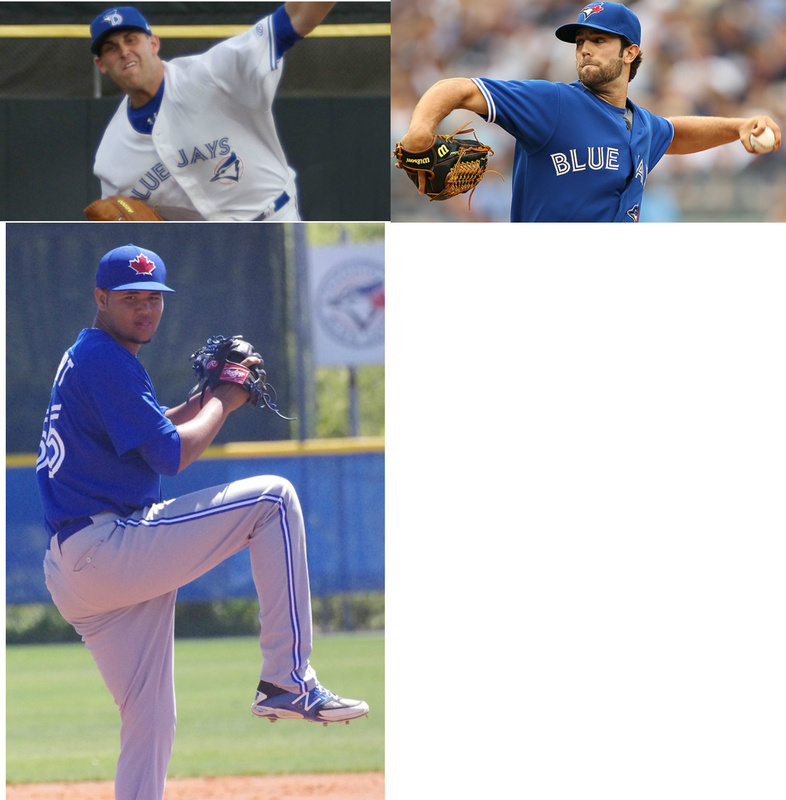 The Blue Jays added much needed help to the rotation and Price now makes the Blue Jays rotation a threat in the long run. Price is only a rental and will mostly walk after this season to go sign with another team. Price will join Drew Hutchison, R.A. Dickey, Marco Estrada, and Mark Buehrle in the rotation. Price has a 9-4 record with 138 Ks and a 2.53 ERA in 146 innings pitched. Next, the Tigers newest players are a good bunch. It seems like the Tigers are major sellers and are looking to load up the farm system for a better success in the future. Don’t count them out though this year, but it is a long shot to make the post-season. First, Jairo Labourt was the Blue Jays #19 prospect and was at advanced Single-A and should remain there. Next season he should be at Double-A. Labourt is a lefty that has been up and down this year with a 2-7 record and has a 4.59 ERA in 80.1 innings. He has punched out 70 batters. He needs to work on his control due to the high amount of walks (40). Ground ball pitcher with a good sinker and slider. His changeup needs lots of work. He is a big dude and that will help him remain a starter. Second, Matt Boyd was the Blue Jays #11 prospect and has pitched in 2 games at the professional level and went 0-2 with a 14.85 ERA on 6.2 innings. He punched out 7 batters. Now thats not enough work to judge the young starter. Boyd is 24 and is currently in Triple-A and owns a 3-1 record with 107 Ks, 2.77 ERA in 39 innings pitched. He was also stellar in Double-A. Boyd can throw a fastball anywhere between 90 to 93 mph and is really good at keeping the ball down in the zone. Decent off-speed pitches with a great changeup. His motion has lots of deception and makes his pitches look good also. Last, Daniel Norris was ranked #1 in the Jays farm system. He has pitched in 5 MLB games and accumulated 23.1 innings on a 1-1 record with 18 Ks on a 3.86 ERA. Norris was the main piece in the deal for the Tigers. He can be a top of the rotation guy. In Triple-A he has struggled a bit. He has a 3-10 record with a 4.27 ERA in 90.2 innings and has punched out 78 batters. He needs to work on limiting the walks. He has 41 in Triple-A and 12 in the pros (18 Ks in pros). Norris has a fastball that is in the mid 90’s and it sets up his nasty slider. He also mixes in a slow, hard breaking curve and a changeup that is developing. 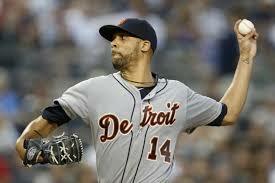 Norris will have a fine MLB career and prove to the Tigers he got what it takes.